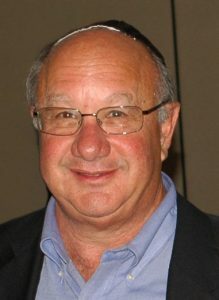 The Annual Scholarship Brunch will now be honoring a deserving member who regularly goes above and beyond in terms of volunteering their time for Agudas Achim. The individual being honored will receive the Shem Tov Award, which literally means an award for somebody who has a “good name” in the community because of their good works. This year’s honoree is Steve Shkolnik! Watch your mailboxes for the Shem Tov Award Scholarship Brunch invitations! This entry was posted in one-time events on January 23, 2019 by agudasachim.